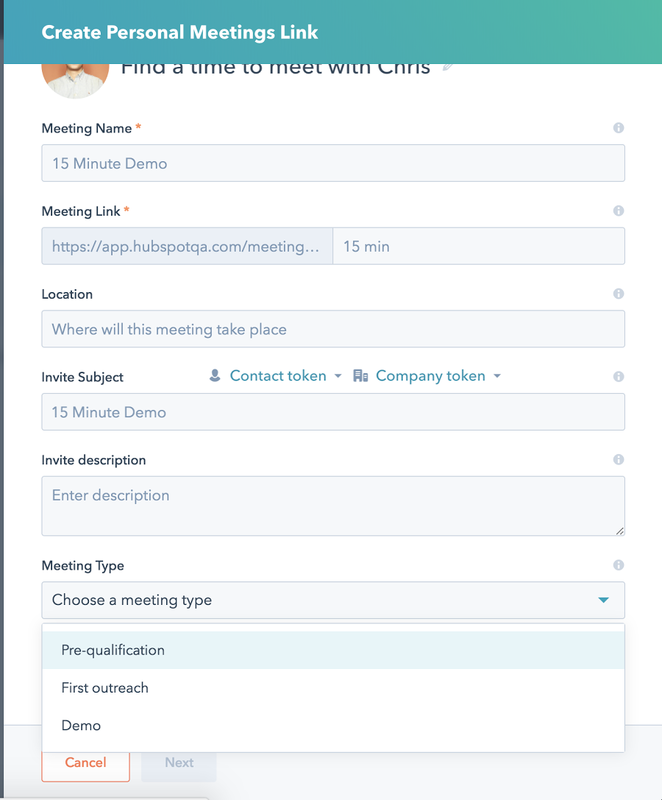 The latest module to be added to the Marketplace is a meetings module, which will allow site visitors to quickly and easily book meetings with your sales team directly from your website. 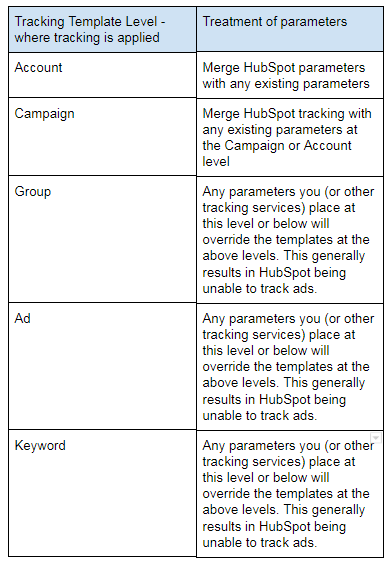 HubSpot will now use the same tracking parameters across all ad networks we support. For AdWords, we will also merge our parameters with any existing parameters in your account or campaign-level tracking templates. For Facebook, we will (continue to) merge our parameters with any existing parameters at the ad level. 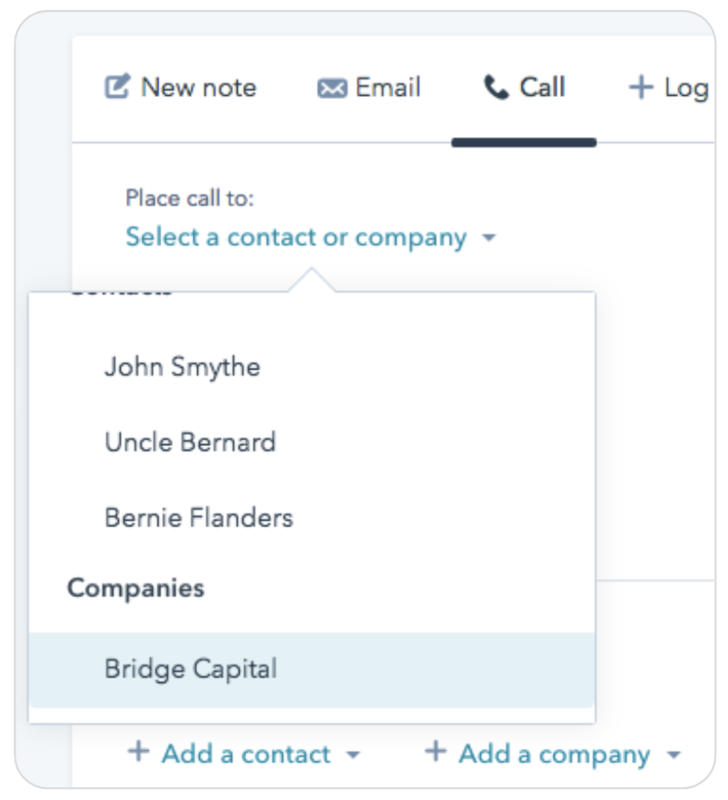 Now live is the ability to call companies from your HubSpot CRM. You can now view multiple metrics (including conversion rates!) at the same time in the sources and pages reports. 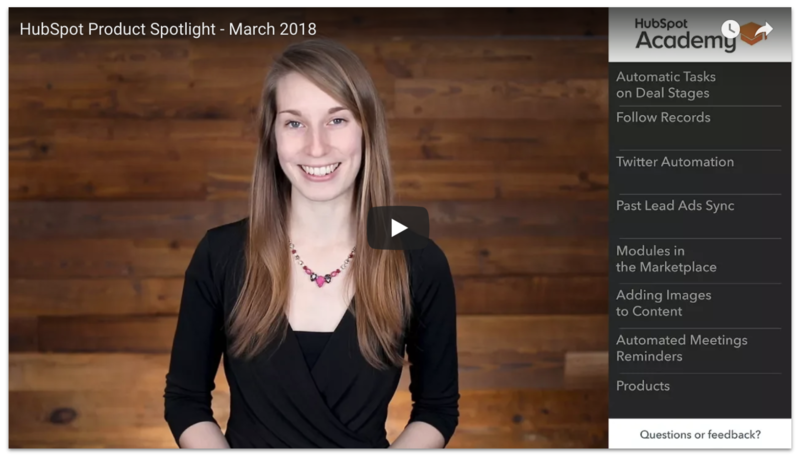 March has been full of exciting updates here at HubSpot. In this video we'll walk you through a quick roundup of the most important features. 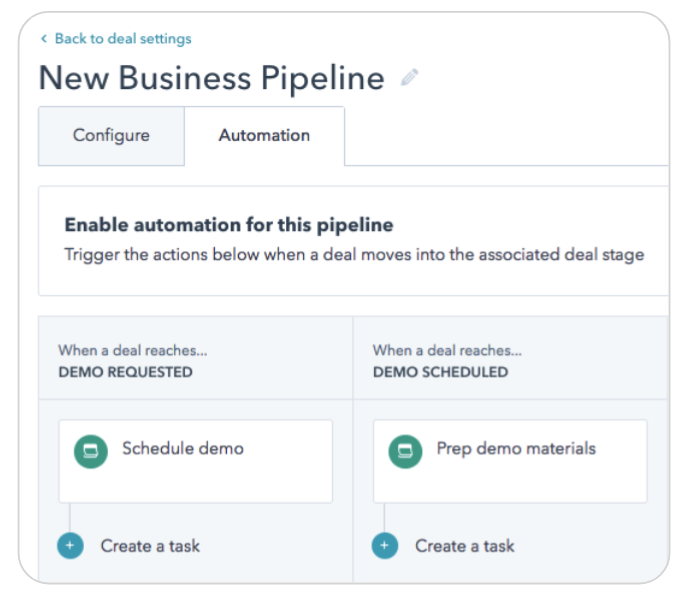 The ability to create tasks on deals automatically when deals change stages. 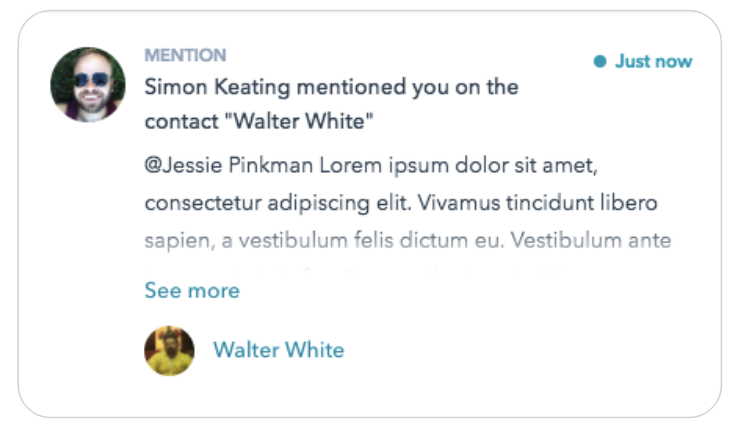 Now when you get a notification related to a text-based activity (Mention, Follow, Comment, and Reply), the notification in the notification sidebar will show a preview that can be expanded to see the full text of the activity. The Learning Center just got smarter and more flexible. 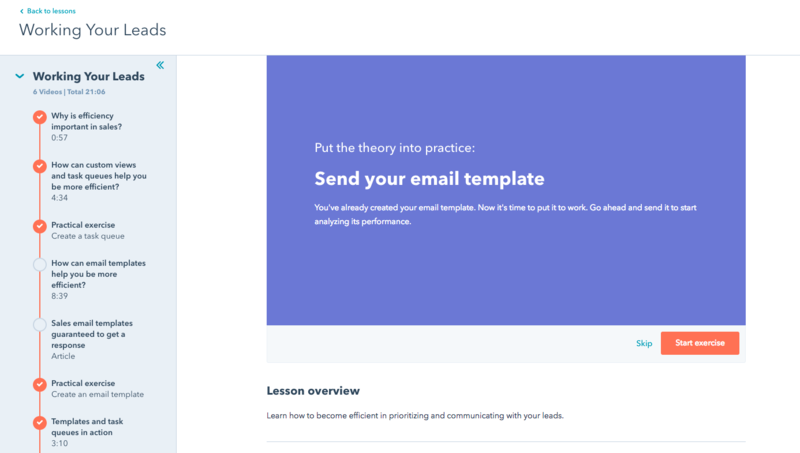 Introducing Tracks - a scalable way to feature long-form content that is built on top of smaller, bite-sized Lessons. 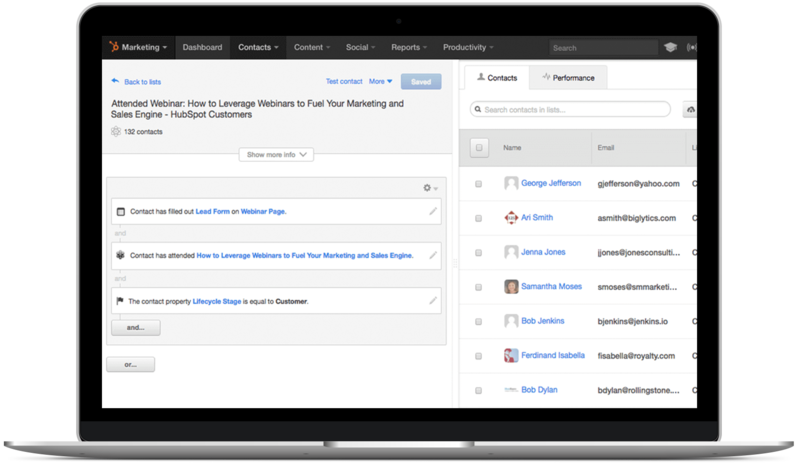 HubSpot users in the new Design Manager beta will now have the ability to add individual modules to their portals from the Marketplace. Among the modules that users can now add into their portals is the Custom HTML Module, which was initially removed from the new Design Manager. 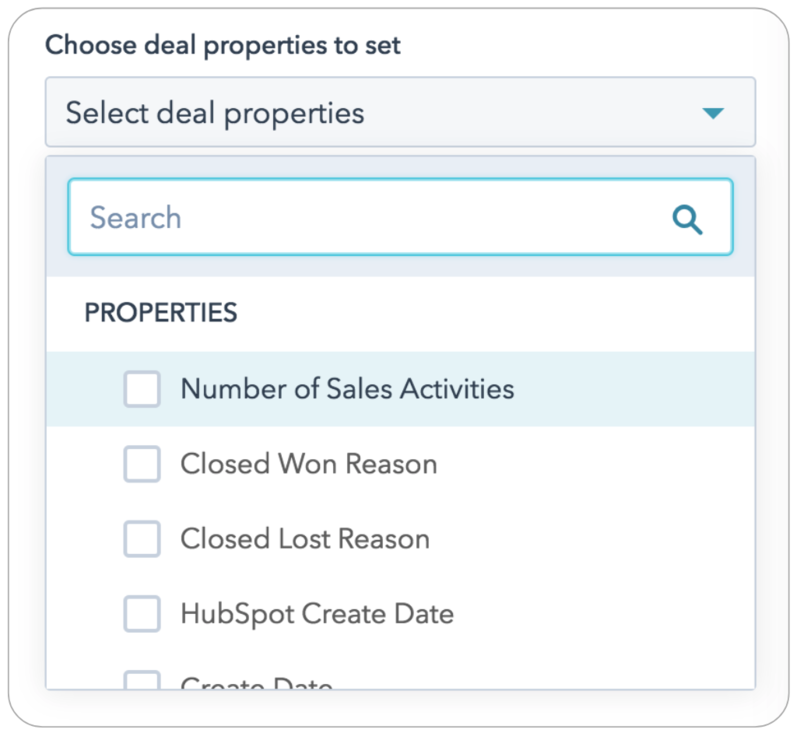 The ability to follow a contact, company, or deal record in HubSpot CRM. 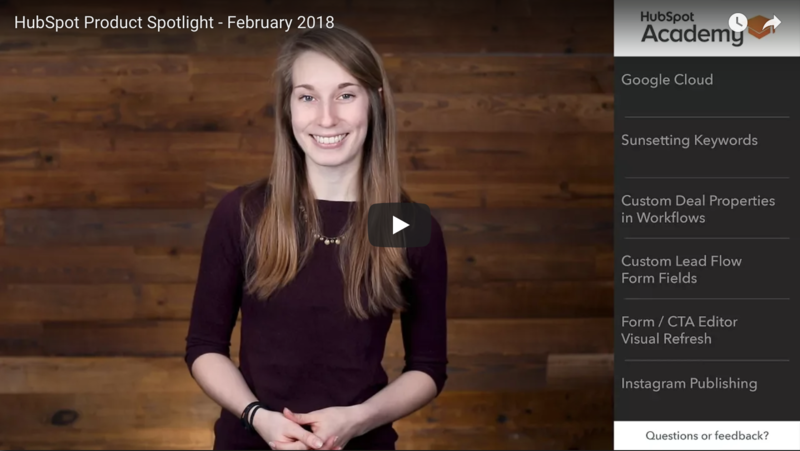 February has been full of exciting updates here at HubSpot. In this video we'll walk you through a quick roundup of the most important features. Now live in HubSpot - social users can directly schedule and publish content to Instagram. 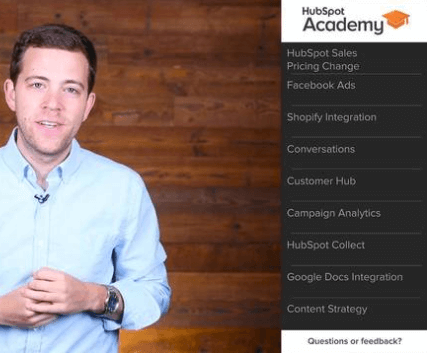 It's on of many powerful, HubSpot built, Facebook integrations. 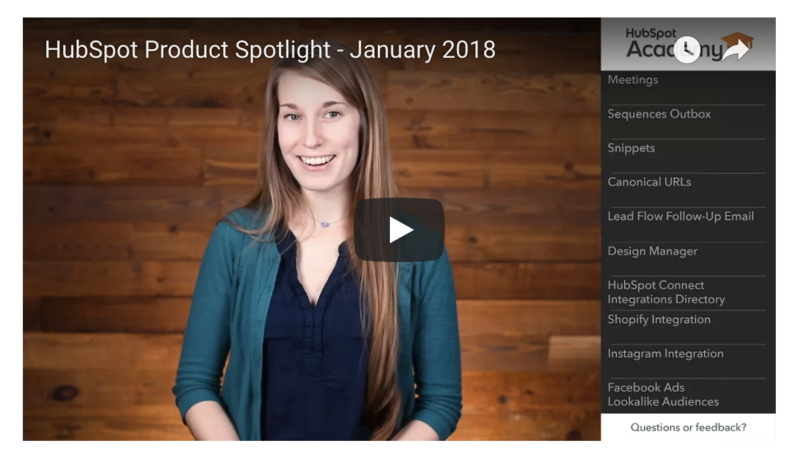 These integrations are part of a larger product investment from HubSpot in Facebook and has earned us recognition from Facebook as an official marketing partner. 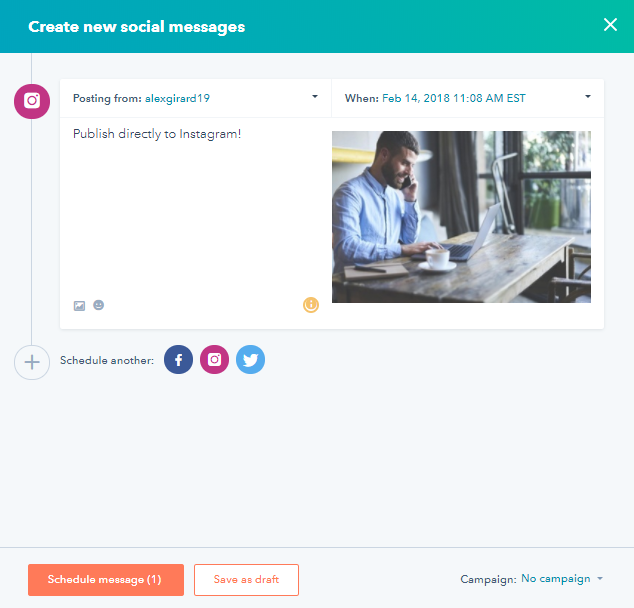 All users of HubSpot's social tools can now post and schedule photos directly from within HubSpot to Instagram. The CTA Editor has been visually refreshed to match the rest of HubSpot’s tools. Today, all users can opt-in to the new editor. 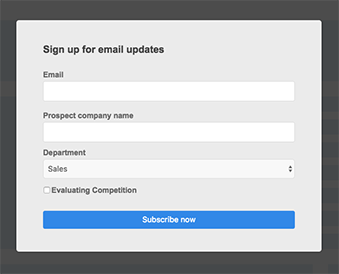 The ability to edit the field labels, and insert placeholder text on fields within your lead flows. In addition, you can now block specific email providers and domains from submitting on your lead flows. New year, new tools. There’s been a lot of exciting updates within HubSpot to kick off the new year. In this video we'll walk you through a quick roundup of some of the most important features. All Content Settings have been moved to one unified location wtihin HubSpot. With the snippets tool, you can quickly add commonly used phrases or paragraphs wherever you work. Previously, the snippets tool was available in the CRM; allowing you to add snippets to the notes you write and emails you send from the CRM. Now live, the snippets tool can also be used in Gmail and most versions of Outlook. 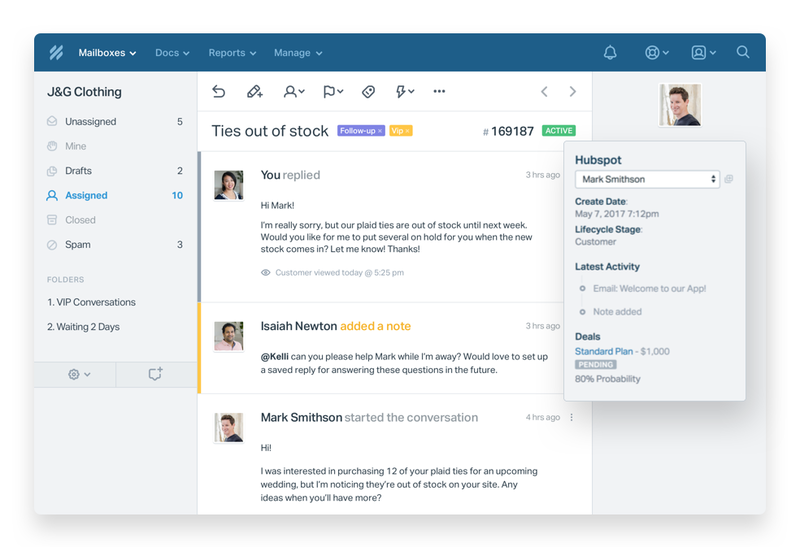 In HubSpot CRM, email conversations are now threaded on timelines in HubSpot --- so all the back-and-forth replies are grouped into a single, easy-to-digest block. Now live is the ability to catalogue your custom meeting types directly within the meetings tool. UPDATE: On January 8th, a change was implemented that set the canonical URLs for website pages, landing pages, and blog posts to null by default. Today, we are reverting this change but adding a new setting within Content Settings that allows users to manage how canonical URLs are handled for all their HubSpot pages, blog posts, and blog listing pages. Within One Settings, there is now a new setting where users can set a portal default for the behavior of the canonical URLS for their web pages, blog posts, and now their blog listing pages. 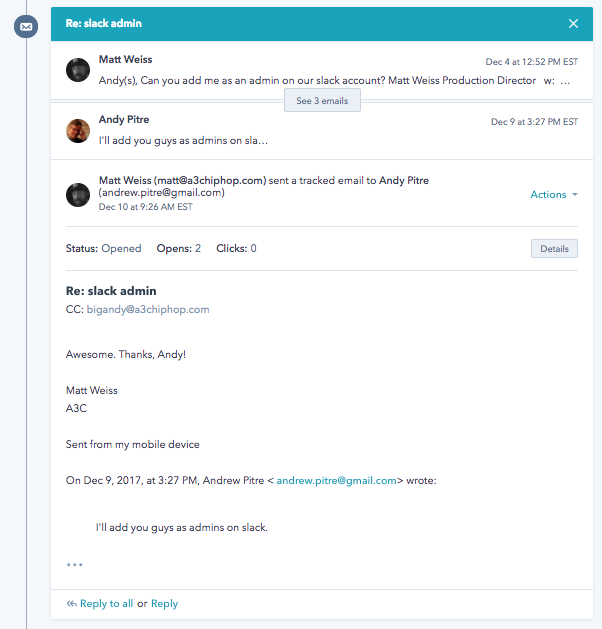 Users now have the ability to send a single follow up email to contacts directly from the lead flows tool. 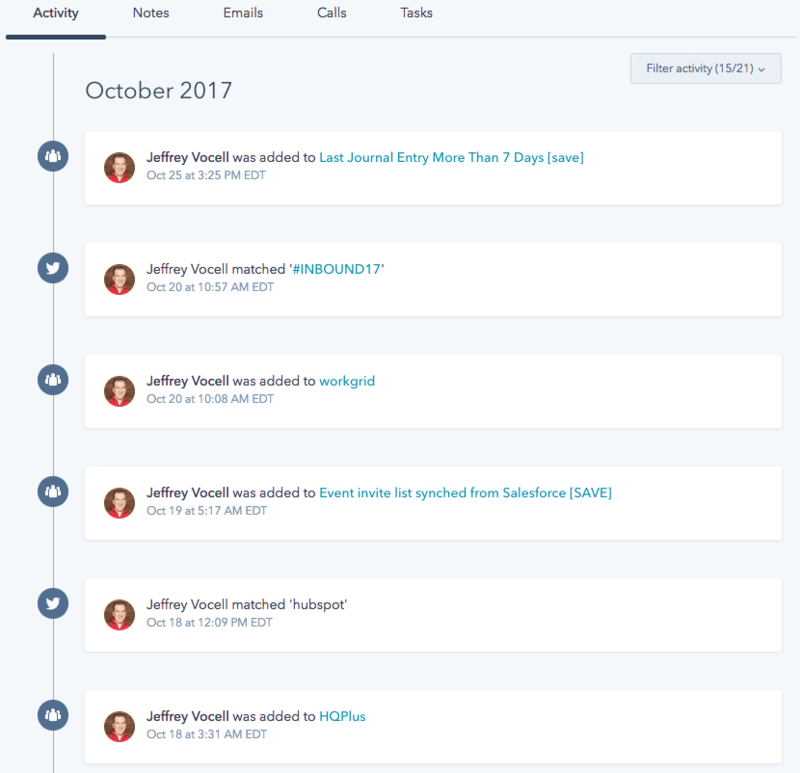 Our free users can now also manage their double opt-in emails as they create follow up emails through the lead flow creation process. 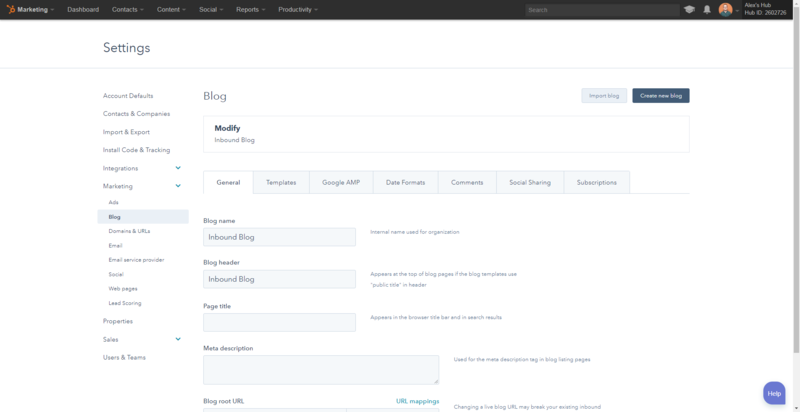 briX (by InboundLabs) is a website template builder that uses drag and drop features to create and edit website templates easily without the help of a web developer. Yext is a digital knowledge management company whose Location Scan tool shows companies how their location information appears in Google, Yelp, Facebook and over 100 other apps, directories, and mapping services. 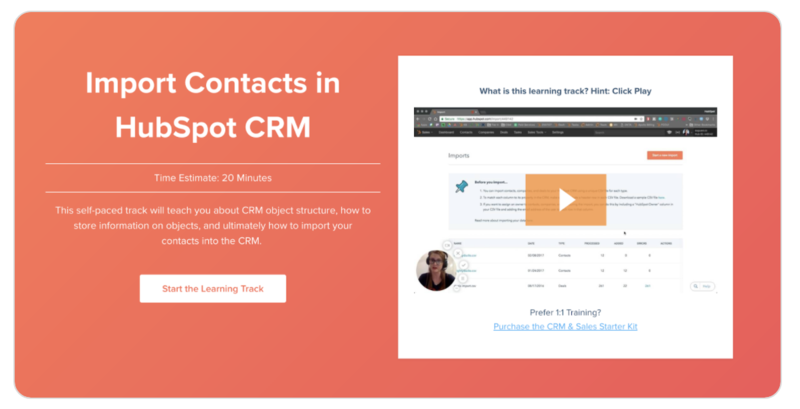 With HubSpot, you can turn Yext scans into leads instantly. Revoice is a content marketing distribution tool that takes existing content and redistributes it to Facebook Messenger subscribers. 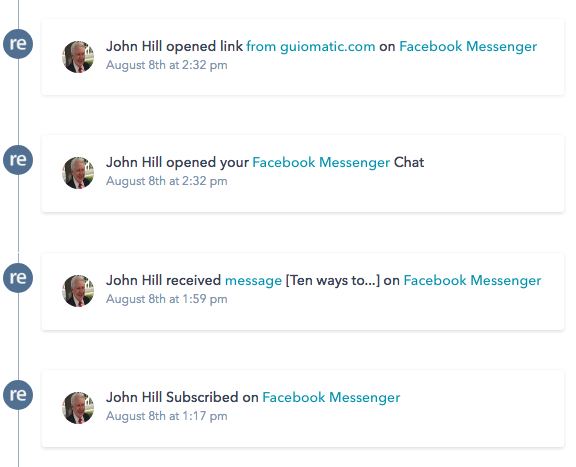 This integration allows HubSpot customers to store and manage Facebook Messenger leads in HubSpot and turns Messenger into a new distribution channel. Marketing Free and Starter customers can now access and install third party integrations via HubSpot Connect. 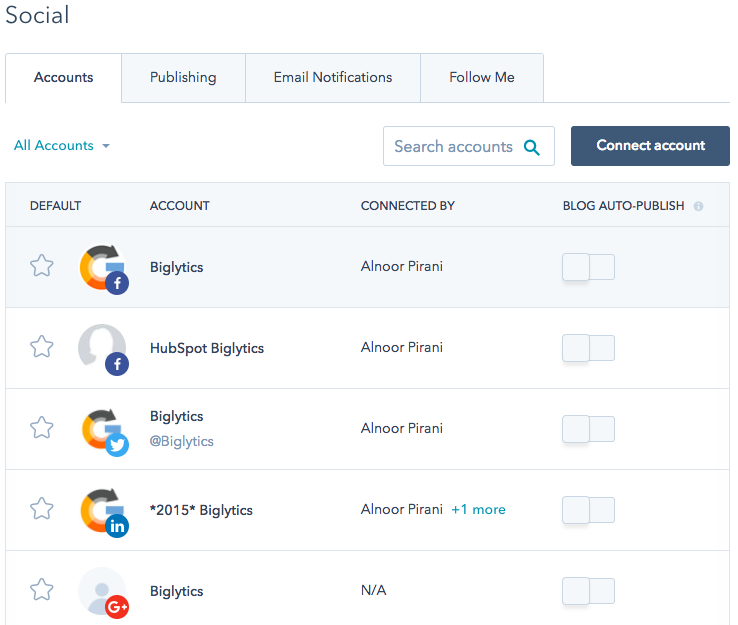 This update brings integrations to all levels of HubSpot users. To discover and install integrations go to our public listing page or view integrations in-app by clicking here. 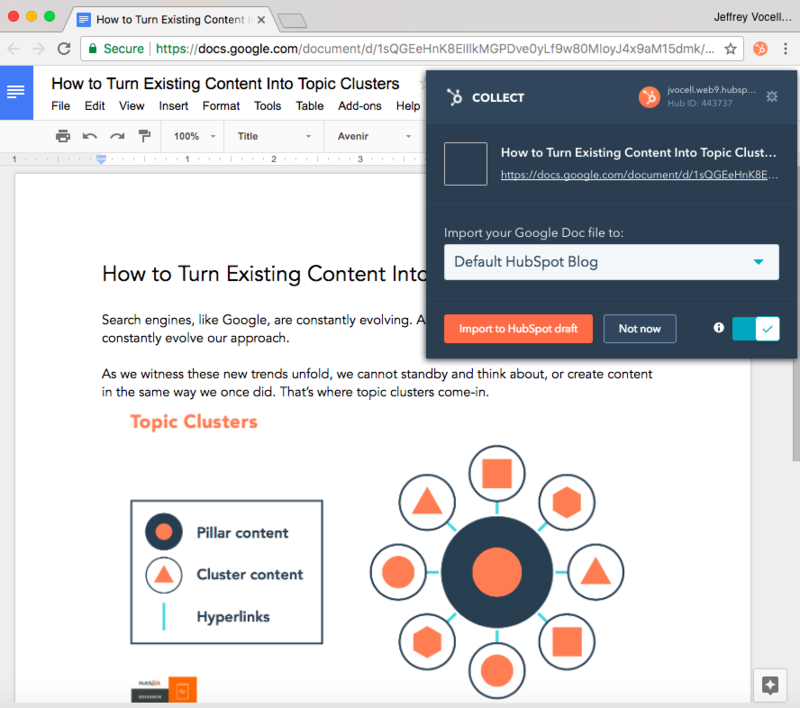 Atomic AI is a content marketing tool created by Atomic Reach that uses machine learning to optimizing content through predictive recommendations, audience-based guidance on content sharing, and data tracking for social media and content performance. This product integration allows HubSpot customers to see and act upon critical data patterns in their content. Help Scout is a help desk software provider for support teams. Their product allows customers to que up help requests and address customer needs. Justuno is website conversion rate optimization software. 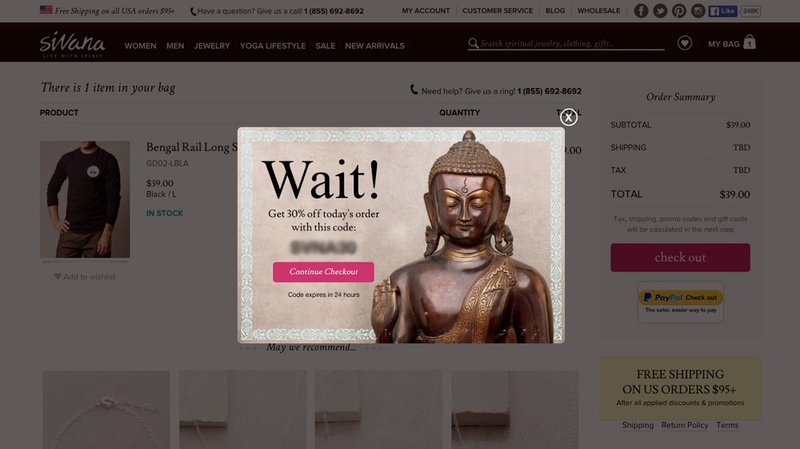 Their solution helps convert website traffic into leads via email popups, banners, promotions, exit offers, and other tactics. Belch.io is a stand alone website page template builder. Their product allows HubSpot customers (technical and non-technical) to create custom HubSpot templates from scratch. Design Wizard is online graphic design software that marketers can use to quickly create high quality visual content. 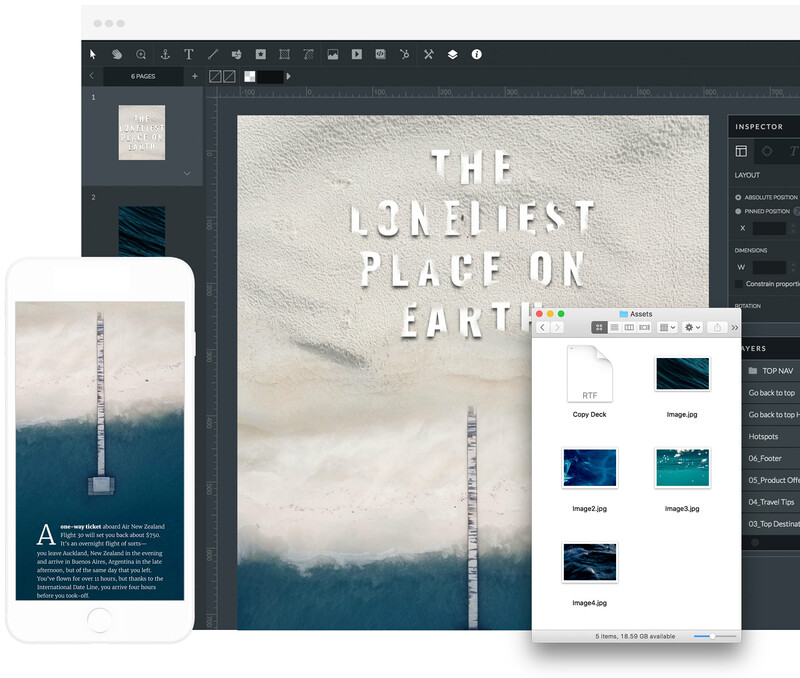 Along with powerful design and editing tools Design Wizard comes with templates that make it easier to create professional visual content for social media, business documents and more. 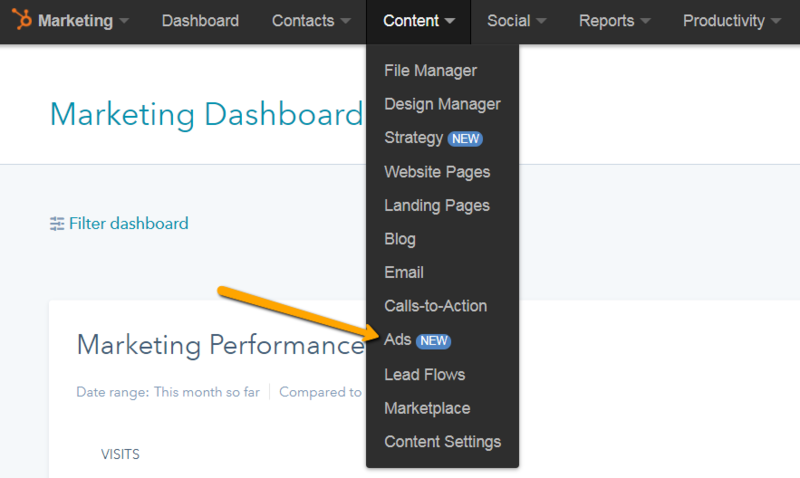 This week, we’ll be consolidating all ads tools under the content dropdown in the HubSpot navigation. This means users with the Ads Add-on will access the tool via the Content tab in an item called ads. We’ll no longer use the term “Ads Add-on” in the nav. 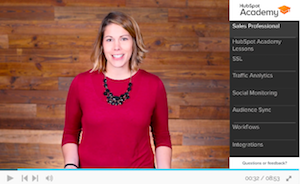 Just in time for the holiday season, your HubSpot portal's got a ton of new toys. In this video, we'll walk you through the best new features, from new sales tools to free SSL and beyond. Google recently rolled-out a Chrome update which started to flag pages that contain a form, but are not SSL-enabled, as "not secure." Because Chrome has approximately 47% of the browser market share, this update impacts millions of visitors, and marketers across the web. We’ve moved our LinkedIn publishing integration to a new set of APIs and need active users to re-authenticate their accounts by October 31st to avoid interruption. When you consider creating a form, the questions you ask ultimately help make that form relevant to the visitor, and help provide data that informs marketing, sales, and customer success down the road. As Google Docs has become the top Software as a Service app used by SMBs, we've seen the meteoric rise of people writing -- then copying and pasting their content into HubSpot. However when doing so you have to wrangle formatting issues, text, and separately add images. Often times that required looking at the source code fo the post just to get the formatting the way you want it.